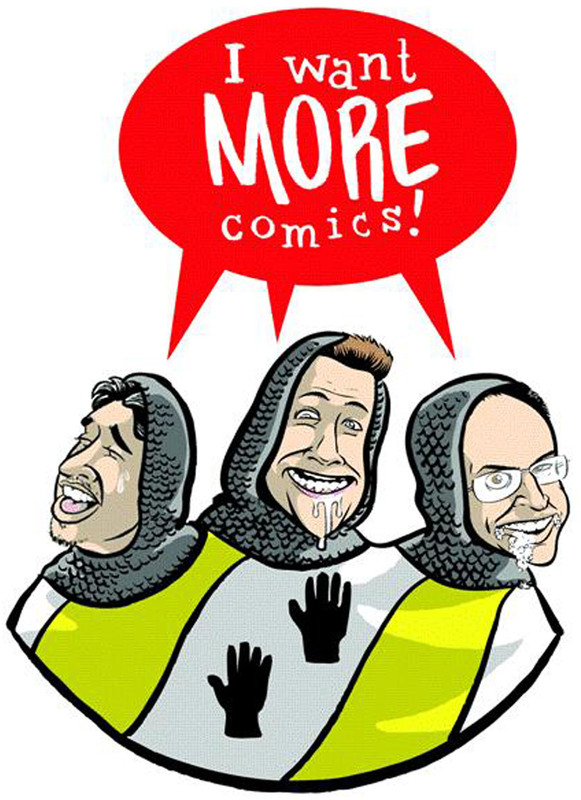 Welcome to another episode of the I Want More Comics Podcast, on this episode we discuss kids Comics and how to get kids into comics. In the News we discuss some of the recent comics in the Star Wars franchise. In Picks of the Week Richie chose All Star Batman #4 by Scott Snyder and John Romita JR (DC), Sean chose Violent Love #1 by Frank J Barbiere and Victor Santos (Image), and Zack chose Amazing Spider-Man Renew Your Vows #1 by Gerry Conway and Ryan Stegman (Marvel). In Spinning the Racks we discuss what Kids comics are and what the best way to get Kids into comics is. Some of the suggestions were surprising and great. Because of the Holiday's we have taken a break for Thanksgiving and will be back the week of November 30th! Happy Holidays!